First Class Property Restoration is your local professional source for disaster restoration and home repairs, including mold removal and water damage of all types. We offer 24-hour emergency service, as well as Free Estimates for mold removal and water damage restoration. Our certified, professional services are available throughout our New Jersey service area, including Toms River, Edison, Freehold, Piscataway, Princeton, Jackson, nearby Englishtown, Lakewood, Marlboro, Holmdel, Perth Amboy, Brick, Colts Neck, Princeton Junction, and the surrounding areas. At First Class Property Restoration, we offer certified, professional mold removal and disaster remediation services in the New Jersey area, including Princeton, Toms River, Jackson, Freehold, Piscataway, Edison and surrounding areas such as Princeton Junction, Holmdel, Colts Neck, Marlboro, Brick, Lakewood, Perth Amboy, Englishtown. Our experts are standing by to help you! 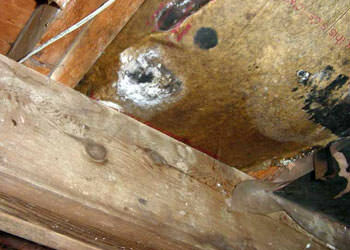 For a free quote for mold removal or remediation, call us at 1-855-567-0274 or send us an e-mail today!